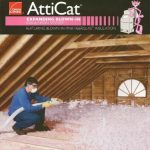 AttiCat Blown-In PINK Fiberglas Insulation installs up to 25% faster than other loosefill insulation! Its easy-to-handle bags offer more insulating power per bag, thus increasing your productivity. 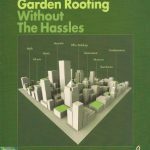 Choosing the appropriate type of roofing material assumes prime importance since the roof is the most important part of any housing set up. 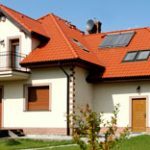 Though asphalt shingles is considered as one of the most common type of roofing material because they are a lot cheaper, but the main shortcoming that is associated with this type of building material is that they are environmentally a lot more harmful.